Explore Our Services | UNI Engineering, Inc.
U.N.I. Engineering is a consulting engineering firm headquartered in Hightstown, New Jersey. 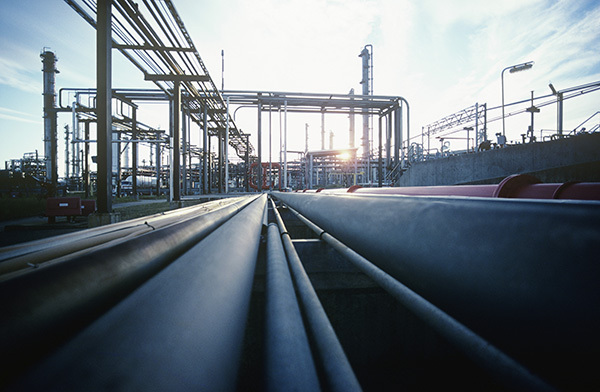 We specialize in serving the needs of the petro-chemical industry and work with these clients throughout the United States and the world to provide customized engineering solutions. With continuous focus on quality and reliability, U.N.I. has established long-term working relationships with clients who have experienced U.N.I.’s expertise in handling any size project, completed on time and within budget. Our staff includes professional engineers, project managers, construction managers, and designers with expertise in mechanical, civil, structural, electrical, instrumentation and process engineering. U.N.I. 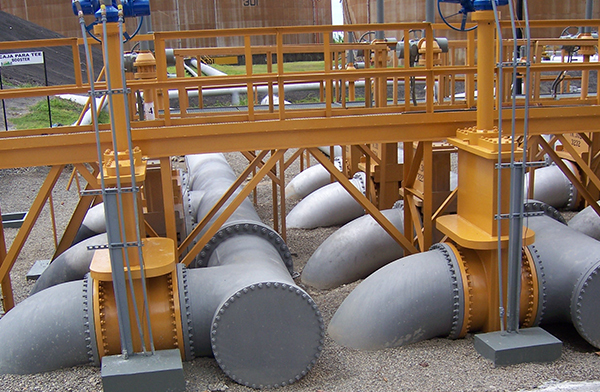 provides complete API tank inspection services. All are prepared to work projects in the United States and anywhere around the globe.